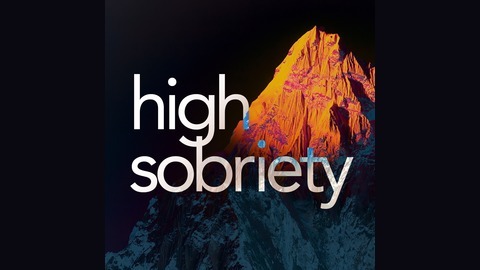 Reach new heights in addiction recovery with Addiction Campuses’ High Sobriety podcast. Award-winning speaker and actor John Mabry hosts high-profile recovery advocates including musicians, models, authors, doctors and celebrities. 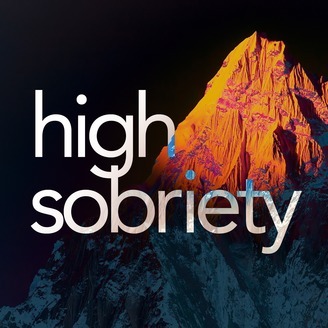 Through their personal stories and struggles about drug and alcohol addiction, trauma, rehab and recovery, High Sobriety guests and host look to help save lives and tackle the stigma of addiction. Dr. Lauren Fitzgerald is a Medical Doctor who left her practice as an anesthesiologist to pursue her true passion to help others change their health, fitness and life. She discovered her true passion in 2011 when she started teaching a hip hop fitness class that would later be known as her own unique format called CLUB FITz which became known worldwide by her ever growing YouTube channel that currently has almost 330K subscribers and >114M total views.